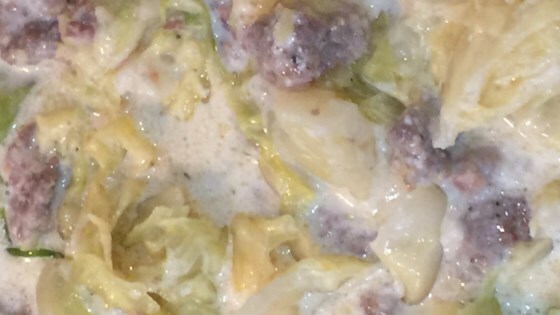 Successfully saved Instant Pot® Creamy Cabbage Sausage Soup to your Calendar. You can also save the ingredients to your Grocery List. "Using the Instant Pot® ensures a quick comforting soup that can be ready in no time."